Download our e-magazine here to have an exclusive read on our farm-to-table journey, the street food and markets, specially curated recipes and our conversations with inspiring chefs and the hospitable Brazilians! In Brazil, the dish to have is feijoada (fay-zwah-da). 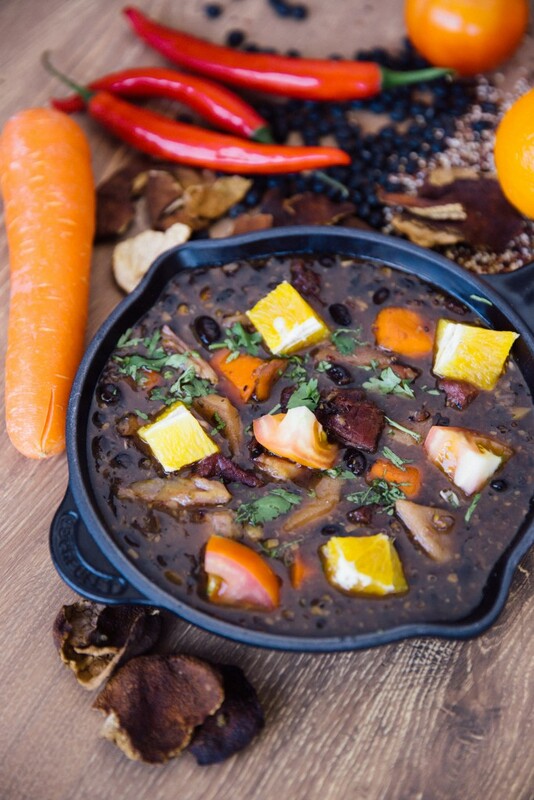 The word feijoada comes from the word feijão, which is Portuguese for beans. 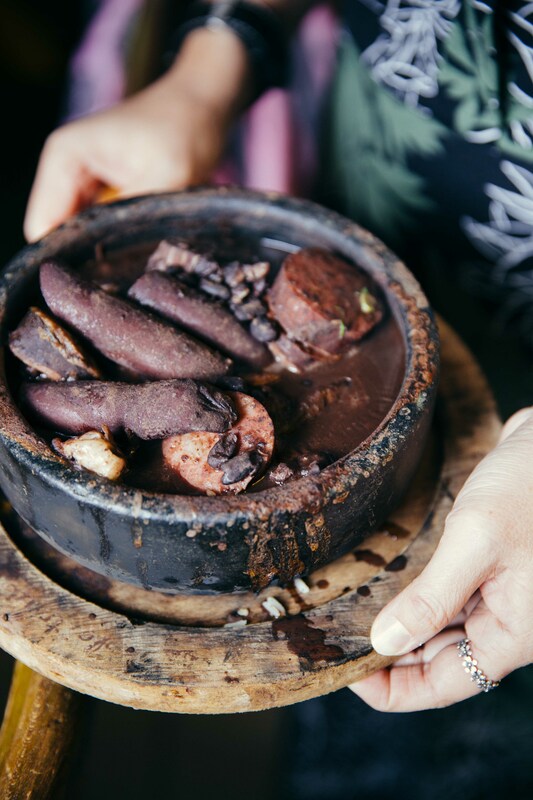 Feijoada is a black bean stew that is brewed with a variety of salted and smoked pork and beef products from carne-seca to smoked pork spare ribs. The rich, smoky stew is then served with rice, sautéed collard greens or kale, orange slices and topped with toasted cassava flour (farofa). 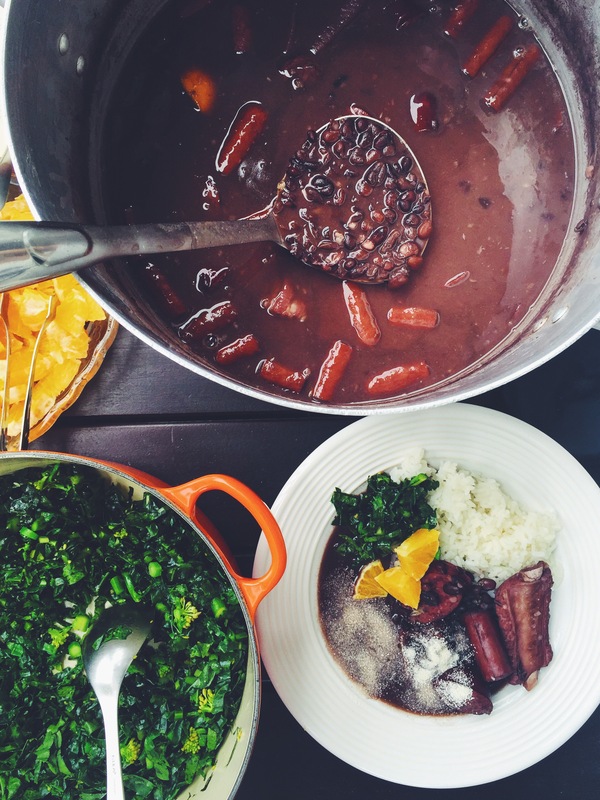 In essence, feijoada is Brazilian soul food, food of the people. 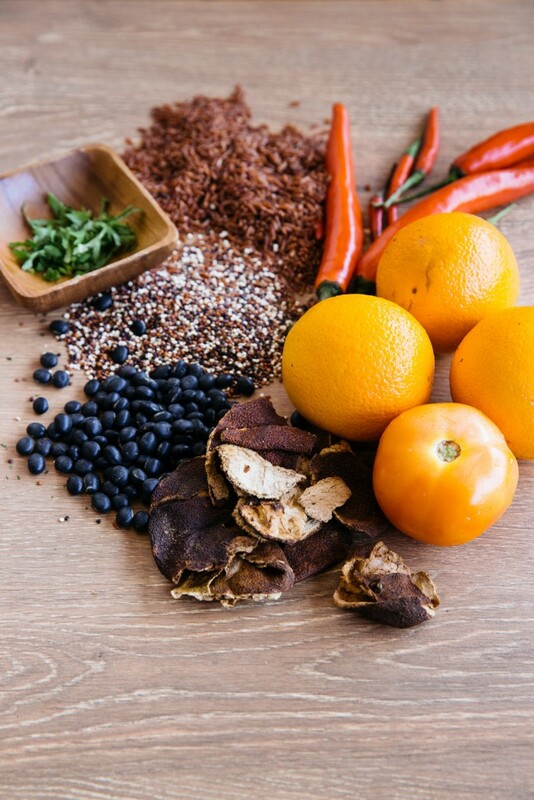 A feijoada completa or “complete feijoada” is served with rice, chopped greens (usually collards or kale), fresh orange slices, farofa or farinha, and a side dish of peppery sauce. Sides are essential for enhancing the flavour combinations and the finely sliced oranges are meant to aid digestion. It’s a meal fit for any occasion, from small gatherings to festive celebrations. The stew is generally served year-round in restaurants on Wednesdays and Saturdays, and on the weekends when made at home. It is also a requisite dish for a Brazilian feast and other holidays. It is their equivalent of a Sunday roast. But it is celebratory, almost decadent. 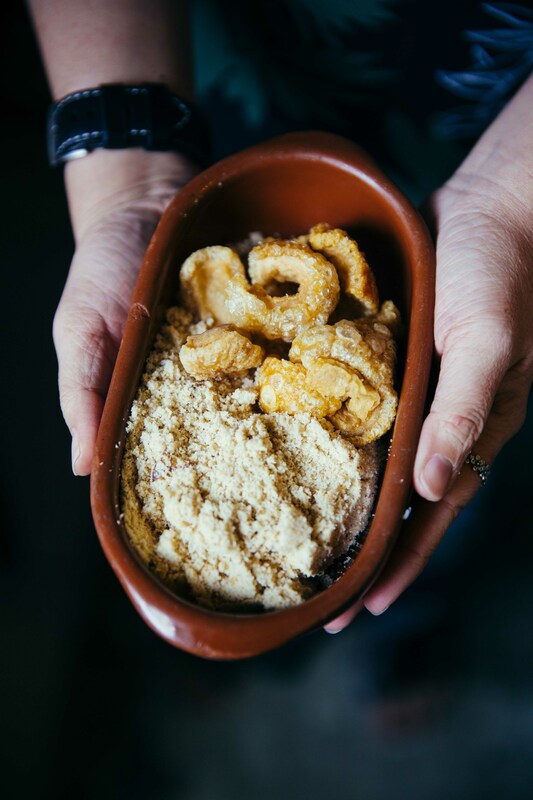 Farofa and cracklings of lard known as torresminho are must-haves for any feijoada meal. Drinks and sides as just as important as the main dish to the Brazilians. Traditionally, you begin with a caipirinha and finish off with a cold beer. 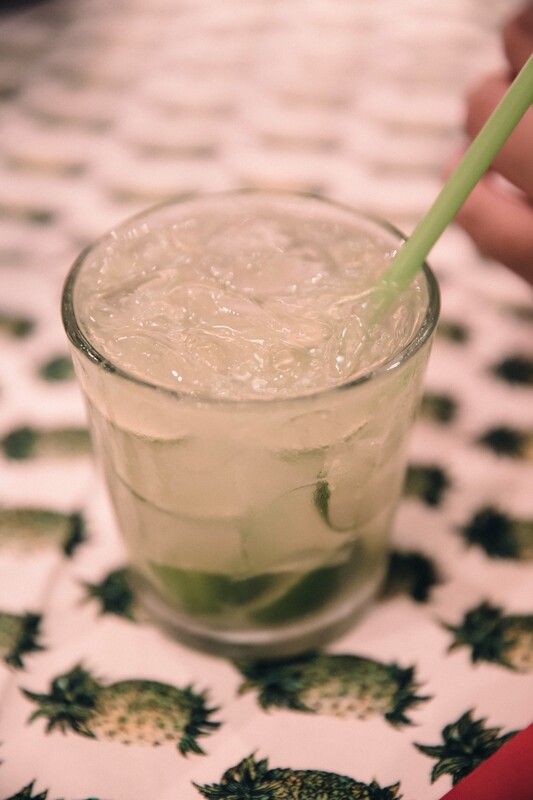 Caipirinha is regarded as Brazil’s national cocktail and its main ingredient is cachaça, a distilled spirit made from sugarcane juice. As most of you know, I eat meat-free most of the time. But I find it hard to resist feijoada! Our version is a bold attempt to adjust the recipe slightly to make it with lean beef cubes. What might look like a plate of inky purples and black is a symphony of velvety meat, creamy beans and lots of texture from quinoa and red rice! Feijoada cooking with Rogerio, my first experience cooking the real deal even before I went to Brazil! 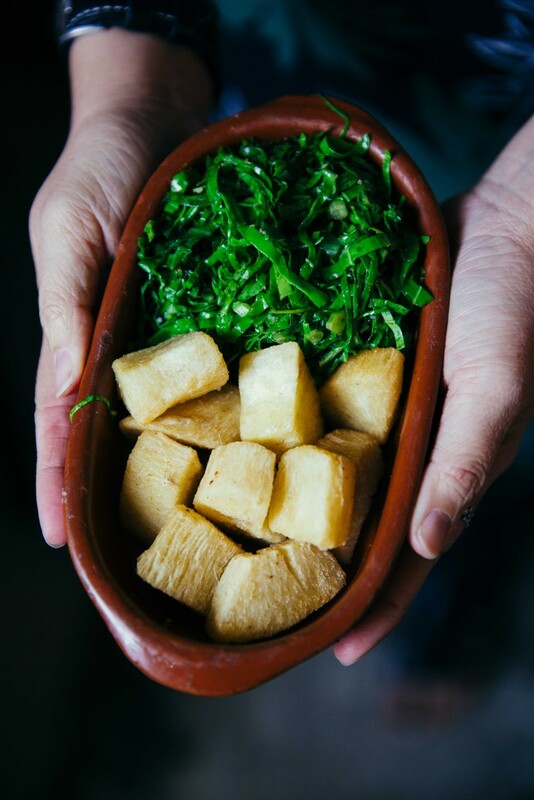 Read more on SouperChef Anna’s travel to Brazil on our e-magazine. Download Here.